Hytera has signed a contract with TRENSURB, the Urban Trains Company of Porto Alegre S/A, to provide a TETRA two-way radio system to the metro system of Porto Alegre, the capital city of the state of Rio Grande do Sul, Brazil. The TETRA system will be provided and deployed by Teltronic Brazil, a Hytera subsidiary. It is based on the Teltronic Nebula System, composed of one main controller and one redundant, six base stations, eighty train borne radios, and a CeCoCo integrated command and control solution. The new system will system will modernise voice and data communication along the metro lines, replacing the legacy analogue system. "Users of the new system will benefit from higher quality calls, new functionality of both voice and data on a single system, improved security for all calls, GPS location with everything being constantly monitored, recorded and updated," said Paulo Ferrão, vice general manager of Hytera Brazil and general director of Teltronic Brazil. TRENSURB is linked to the Ministry of Regional Development. It is active in the urban and metropolitan passenger transport sector, operating a line of urban trains in the north axis of the metropolitan region of Porto Alegre, with 22 stations and a fleet of 40 trains. 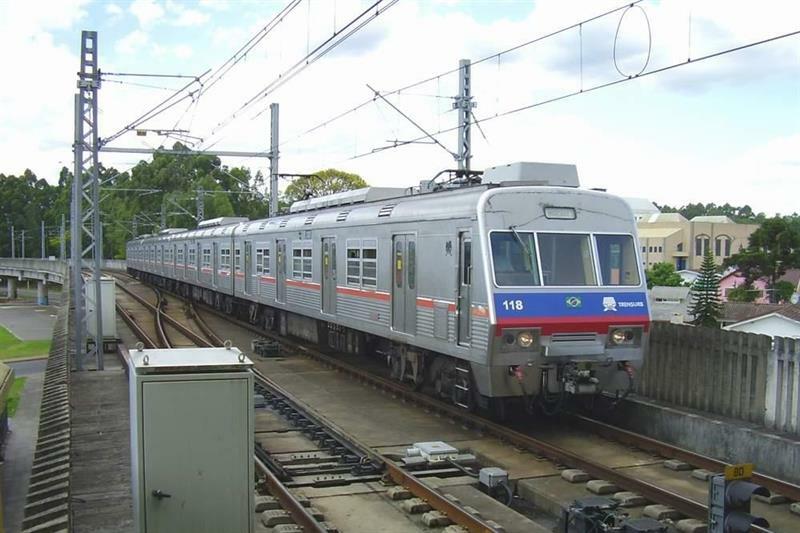 It also runs an automated people mover (APM) line, which is in commercial operation, and connects Trensurb Airport Station to terminal 1 of the Salgado Filho International Airport (Salgado Filho Station).